Definition at line 932 of file shellclasses.h. Definition at line 937 of file shellclasses.h. Definition at line 940 of file shellclasses.h. 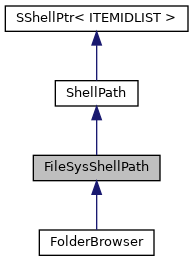 Definition at line 942 of file shellclasses.h. Definition at line 934 of file shellclasses.h. 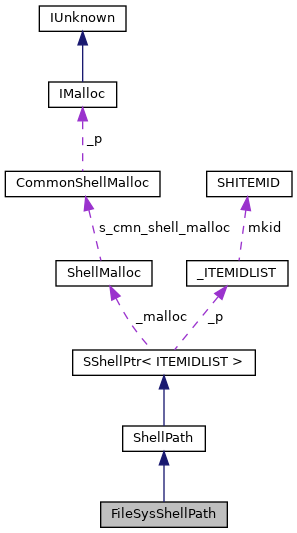 Referenced by FileSysShellPath(), and operator LPCTSTR().